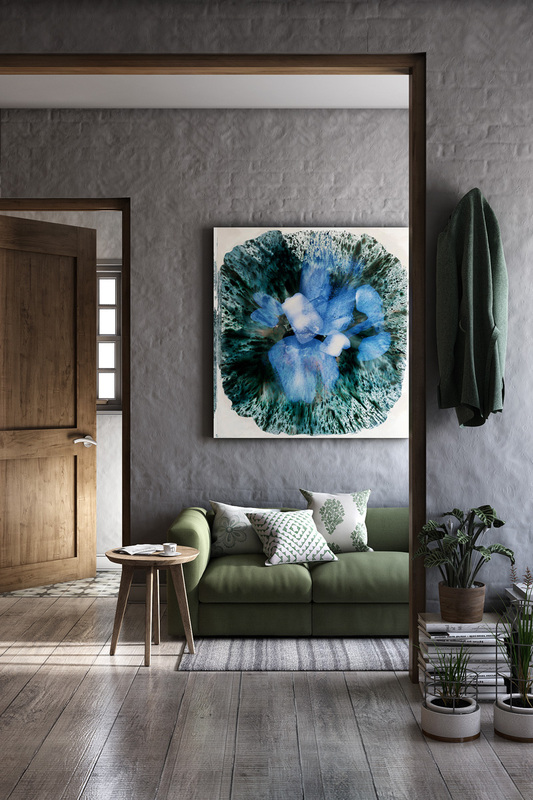 Deckor is an intimate collaboration of architects, engineers and seasoned entrepreneurs to provide architectural visualization services, while striving to bridge the gap between technology and architectural & interior solutions. 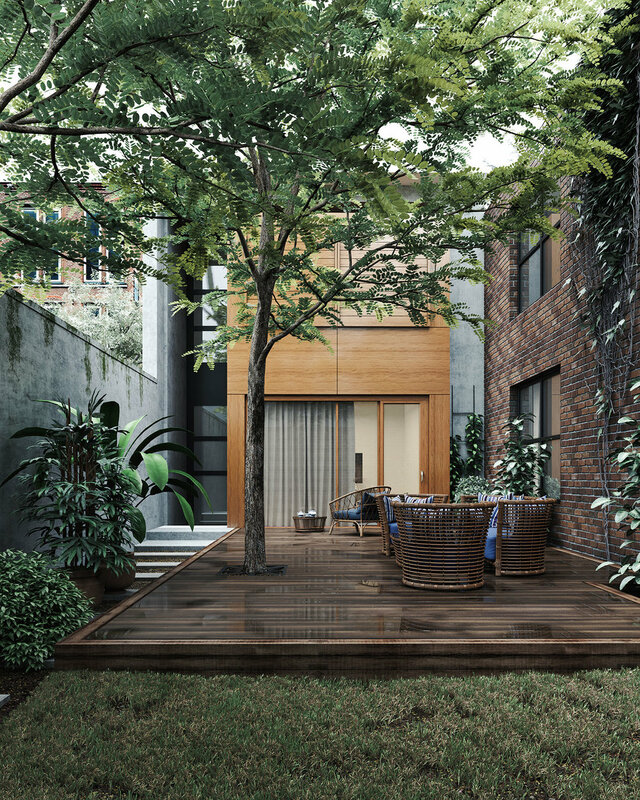 Impress your clients by converting your 2D drawings into presentable photorealistic 3D Renderings in no time. 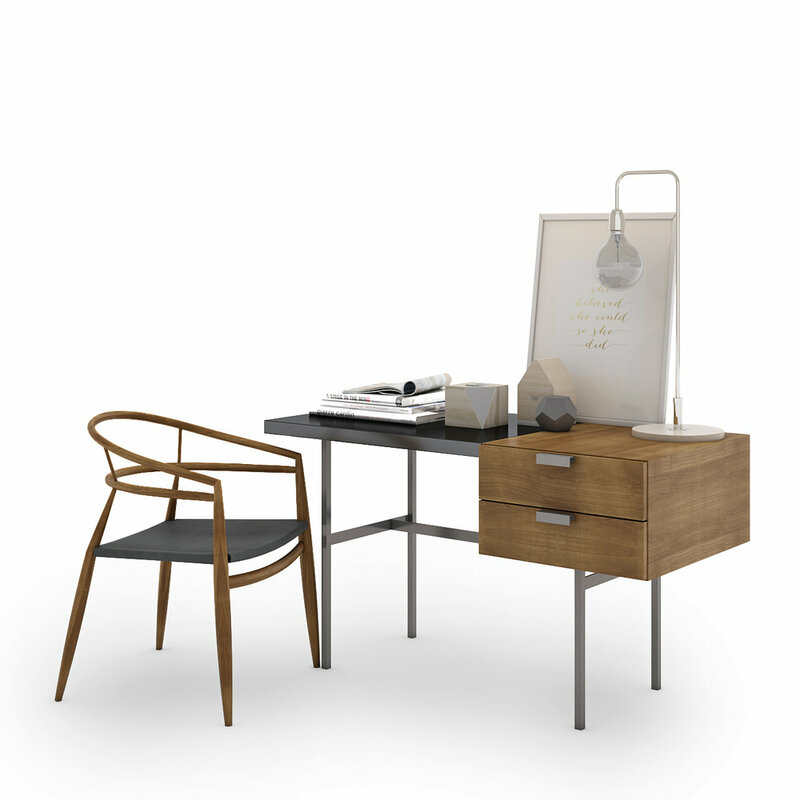 Tailored for industrial designers, furniture designers and online furniture stores, it provides ready to use marketing and presentation material. Take the experience into a whole different level by showing your designs in virtual reality on our easy to use plug 'n' play Mobile application. The process was guided and made extremely easy- with great communication and answers to any queries I had- even though our countries, New Zealand and India, were on opposite sides of the world and with time differences. The project also being remotely designed from New Zealand to the opposite side of the world in the UK, meant this was a truly global project. The renders I received back were beyond my expectations- they were totally photorealistic, but also had an emotional content that you often do not get with graphics. 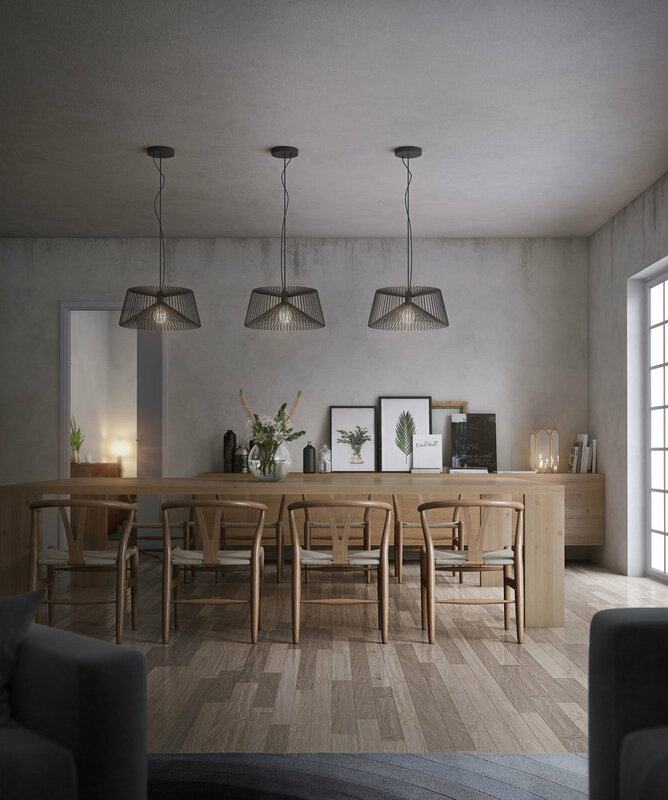 As a result of these renders, my clients were happy to go with the entire design and trust was developed in our relationship that will allow further relationship depth to follow. Deckor did a great job at meeting my project's deadline with attention to detail and consistent communication throughout. Working with Deckor is like working with a member of your own team as they have architects on staff who are proficient in understanding plans, sections, elevations, details, etc. I feel comfortable knowing that they can interpret my drawings and specifications and realize those components in a timely manner. As a small firm with minimal overhead, working with Deckor is a great solution for my business. Deckor has changed the way I conduct my business! Within a very short amount of time, they have become my go-to in helping to insure my clients’ understand every detail of our project. They are efficient with their time and can work within very tight time constraints to create a beautiful end product. I count myself lucky to call Deckor a partner in building my design business! We were so lucky to be able to work with Deckor on a project. They made the room we designed come to life through composition and lighting. They have amazing time management skills and put so much care into every detail of our room. I would highly recommend them to anyone looking to create a realistic 3D rendering of a room. They are basically magicians! Deckor did a fantastic job, I interviewed a good number of potential candidates but the team Deckor were way ahead of the rest in terms of the quality of their work. They are clearly design focused, creative and professional in their approach. I recommend them highly. I started working with Deckor as our in-house rendering capabilities were getting tighter. They delivered a great product on several projects in a short time and in some cases with little or vague direction. They were able to capture our vision and it made our work shine and was easier to sell to our clients. They're my extended team! Here are the intricate details of our favourite “consulting detective" living space. Hope you enjoy this video reel as much as we did putting it together. We discuss all things design with Cindy Bayon From Bayon Design Studio Inc., San Francisco. 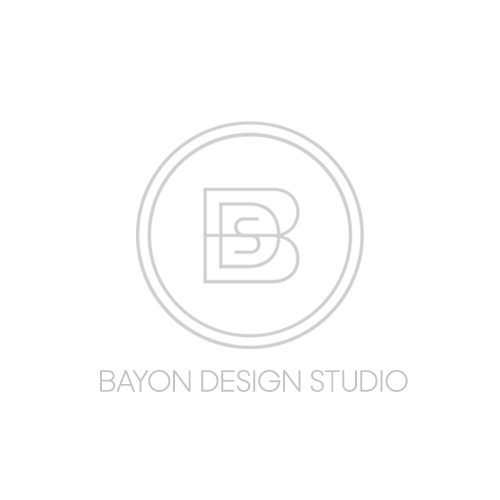 The Principal at Bayon Design Studio, Inc., specializing in modern residential interior design.